The American farmer is in significant trouble. With milk prices at below production cost and energy and operational costs soaring, farmers are looking for innovative solutions to sustain family farms for future generations. 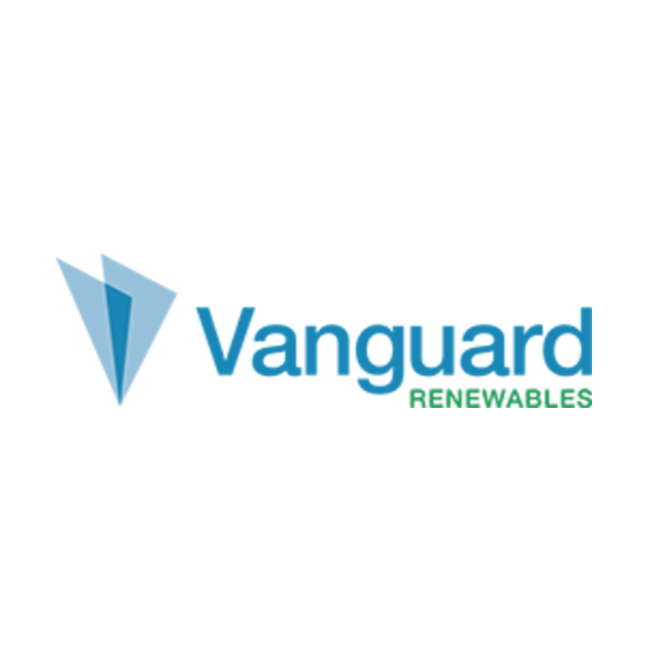 The Vanguard Renewables, Farm Powered Organics to Energy Anaerobic Digester program offers farmers relief from rising energy costs and manure disposal challenges. It also offers food manufacturers, food retailers, and institutions an organic waste ban compliance solution and the opportunity to help a local farm. A fully-scalable, farm-based, zero-waste closed loop lifecycle, the Farm Powered Organics to Energy Lifecycle combines food-based organic waste and farm manure for the environmentally sustainable production of renewable energy and fertilizer.